At Mr. Kustom Chicago we have a huge inventory of trailer hitches and accessories to accommodate anything you want to haul. Because the central component in your arsenal of towing accessories is the trusty trailer hitch, it is important to get a hitch with enough backbone to get the job done and get it done right. Whether it is a basic or a hefty hitch, we have what you need. 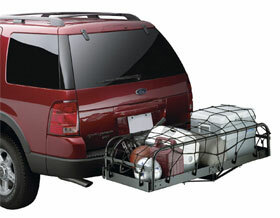 Our trailer hitches can be especially designed for your vehicle and the styles and accessories we carry are endless. At Mr. Kustom Chicago we do it all from Gross Trailer Weight to Tongue Weight installs to give your vehicle the towing power it needs. While you are letting Mr. Kustom Chicago deck out your rig for towing, it’s the perfect time to boost its load-holding capacity by installing a roof rack. These sturdy platforms serve as the perfect complement to your hauler by allowing you to mount and include your smaller toys such as bikes, skis, tents and cargo carriers. For the extreme outdoor enthusiast, bolting on a set of nerf bars along with the rack gives you easy access to your freight. Contact us today to have a Trailer Hitch or any Accessories installed on your car or truck! 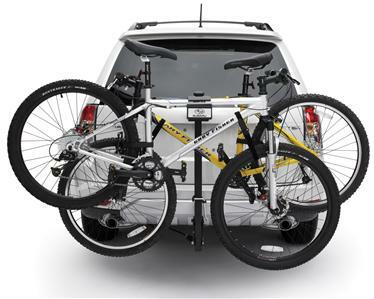 This entry was posted in Blog and tagged Bike Carrier, car, Cargo Net, suv, trailer hitch, truck, vehicle. Mercedes Benz Sprinter Van Conversion – Limo, Party Bus, Contractor Vehicle, and more!